Only at Chelsea could a manager win the Premier League title in his first season and the FA Cup in his second season yet still be axed. But, as we all know, that is what exactly happened to Antonio Conte with the Italian being axed ahead of the start of the 2018 / 2019 season. Since being axed, Conte has acted in a dignified manner, waiting for the right opportunity to arrive for a return to football management. According to the Italian press source, corrieredellosport, that opportunity could be about to come. 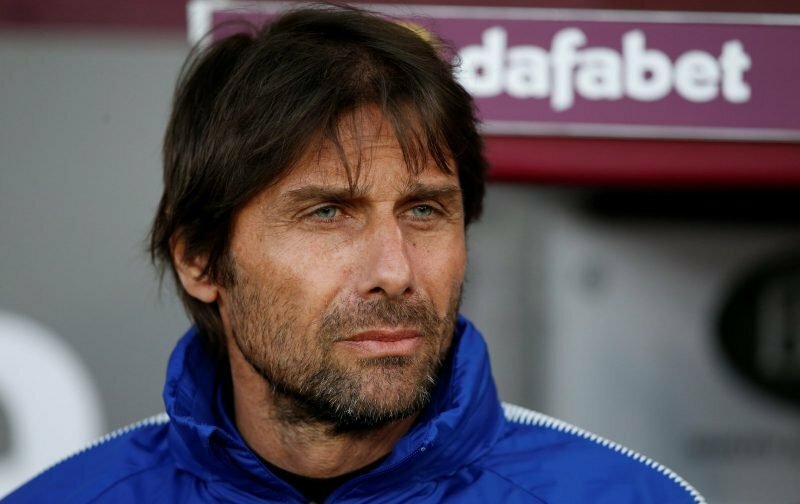 Our referenced source is reporting that Conte could be in line for a sensational return to Juventus with it being insinuated that a return is in the offering if, as suspected, Massimiliano Allegri, leaves the Turin based club this summer. If that does happen, you wouldn’t bet against our paths crossing again, sometime, would you, these things inevitably happen!